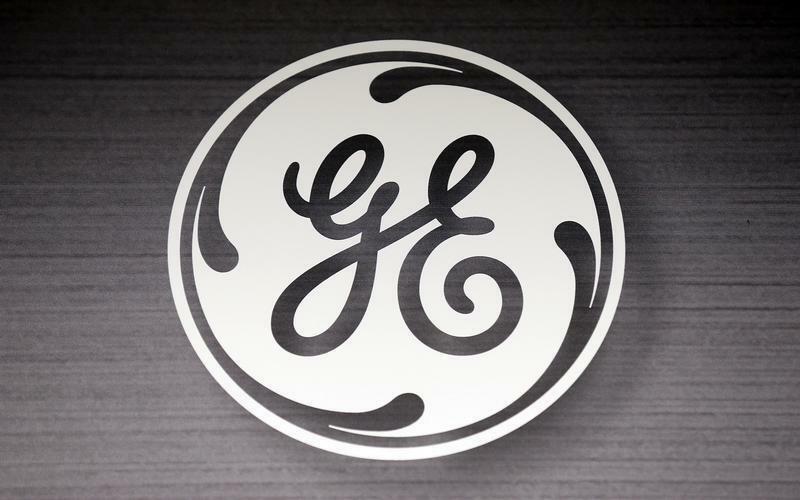 (Reuters) - General Electric Co (GE.N) on Tuesday named top brand executive Linda Boff as its chief marketing officer, as the U.S. conglomerate tries to position itself as a digital industrial company. Previously executive director of global brand marketing, Boff will report to Beth Comstock, GE's prior marketing chief. Comstock became vice chair earlier this month, the first woman to hold that post in the company's history. Boff, who joined GE in 2003, has helped oversee its advertising. In several new, light-hearted video ads, a computer programer perplexes family and friends when explaining he is going to work for the company. The ads fit with Chief Executive Officer Jeff Immelt's bet on marrying the company's industrial products with software and analytics. GE put a bigger spotlight on these efforts earlier this month in creating GE Digital to consolidate its software and IT operations. The company's annual Minds and Machines conference in San Francisco next week will highlight the digital efforts.